Find the circumference of a circle that is inscribed in a square that has side lengths of . 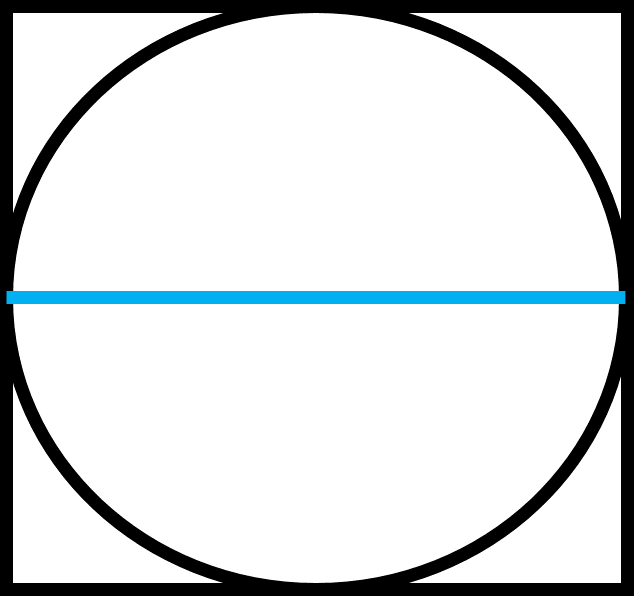 Notice that when a circle is inscribed in a square, the side length of the square is also the diameter of the circle. Plug in the given diameter to find the circumference. Find the circumference of a circle that is inscribed in a square with side lengths of . 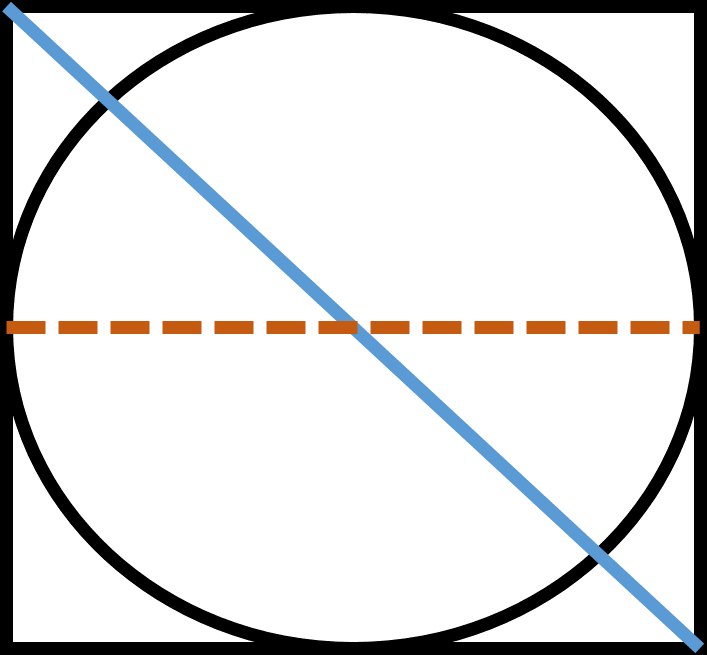 Find the circumference of a circle that is inscribed inside a square with side lengths of . Find the circumference of a circle inscribed in a square with side lengths of .